Buy Coppa Italia Tickets Now! Coppa Italia 2018/19 Tickets Are Available! 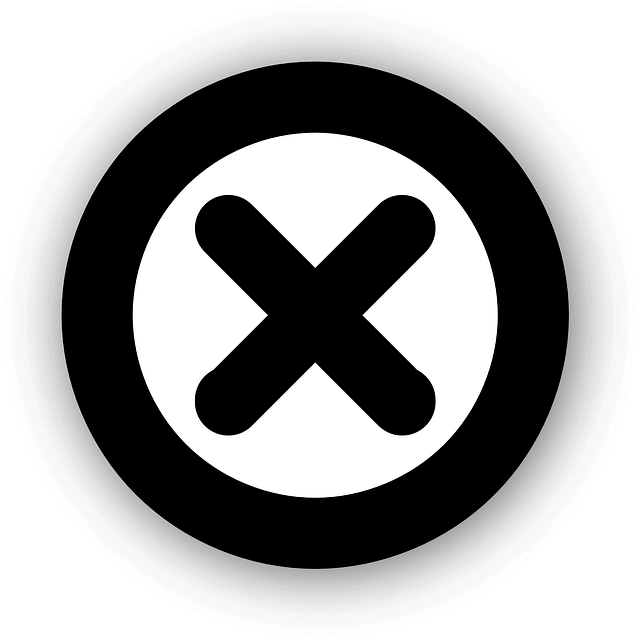 Welcome to Football Ticket Net - your Ultimate source for all Coppa Italia Football Tickets, which includes superb premium and cheap tickets to all Coppa Italia matches. Experience the magnificent atmosphere in Coppa Italia matches knowing that you have bought Coppa Italia tickets at the cheapest price along with the best service available. Join all Coppa Italia fans, local fans who consistently follow Coppa Italia matches, worldwide fans for whom it is their first experience watching a Coppa Italia match live in action and just common football fans all over the world who have already chosen Football Ticket Net as the most reliable and Worthwhile place to buy Coppa Italia football tickets online. So why wait, select your Coppa Italia match you are interested in and book now to secure your Coppa Italia tickets in a secure online purchase. Now you can start your countdown for the great experience of watching a Coppa Italia match live. We wish you an enjoyable experience and hope to serve you again in the near future for some more Coppa Italia tickets. Football Ticket Net offers you all Coppa Italia home & away 2018/19 Tickets, you can browse through all Coppa Italia fixtures above in order to find the Coppa Italia tickets you are looking for. So what are you waiting for? 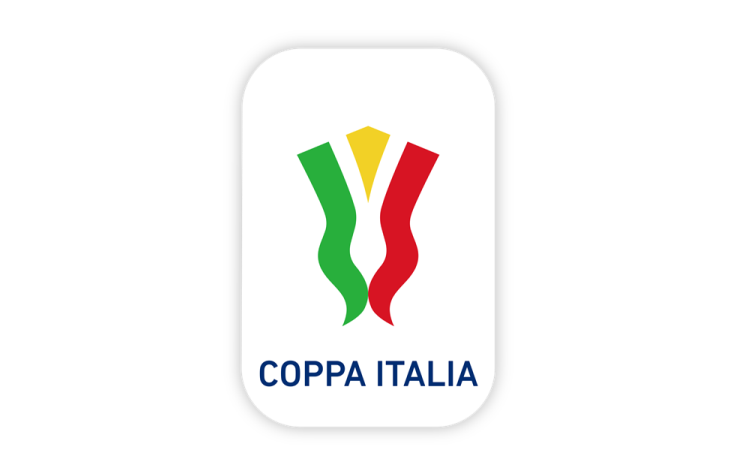 Buy your Coppa Italia Tickets now on our secure and safe system and guarantee your attendance to one of Coppa Italia matches. *All Coppa Italia Tickets are 100% guaranteed! *Please note, all Coppa Italia fixtures (Date & Time) are subject to change! Please note that Football Ticket Net is not connected to Coppa Italia or to any official organization.